reading, and the total distance is 0.260 inch. 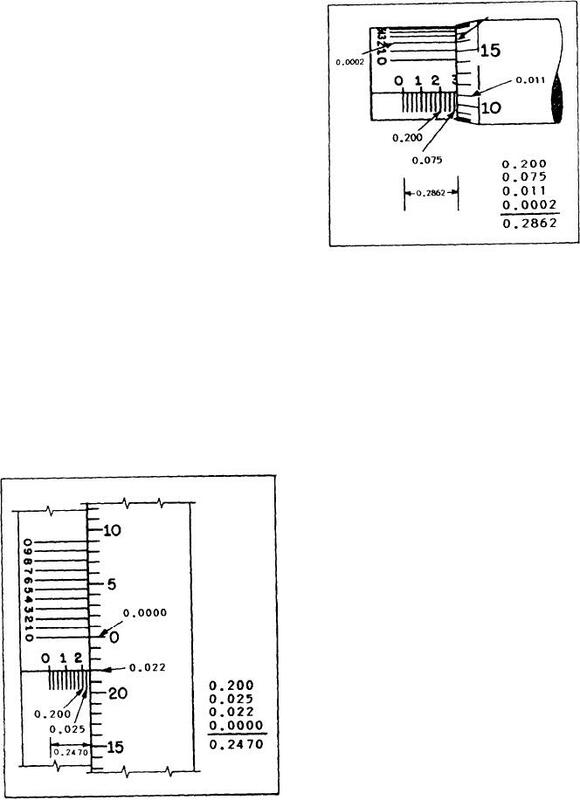 Figure 3-24.--Read a vernier micrometer caliper. of an inch, as shown. mark coincides with a line on the thimble scale. coincides with a line on the thimble scale. performing maintenance and repair procedures. usually pure nitrogen, as the pressure medium. and the gauge to be compared. Figure 3-23.--Vernier scale on a micrometer.